Are writers of AGD paid to write? No, writers of AGD are not paid by anyone. It's a volunteer organization established by academics in various universities in the United States. 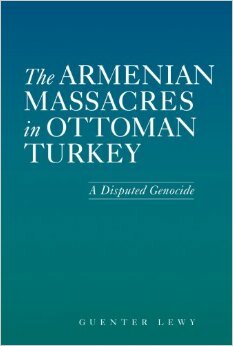 Many writers are colleagues looking for an outlet to discuss the Armenian Genocide without being labeled politically.